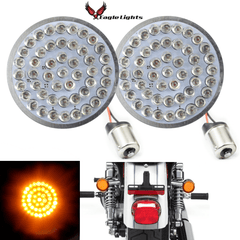 Light up the road with an LED headlight upgrade to your 2015 and up Indian Scout or Scout 60. 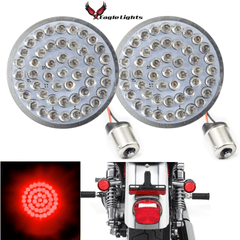 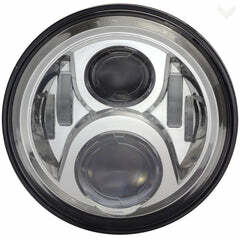 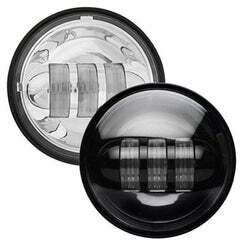 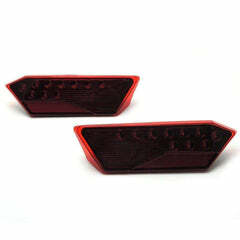 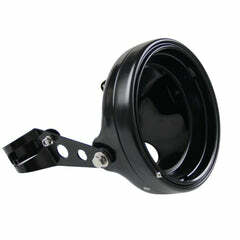 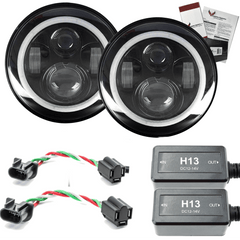 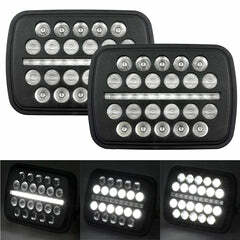 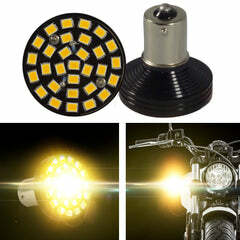 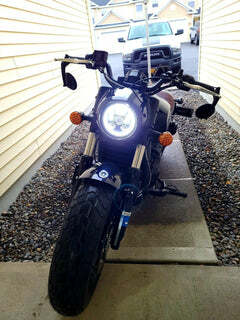 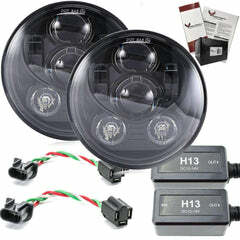 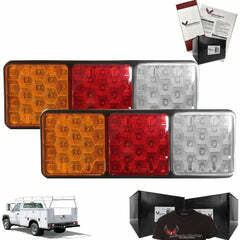 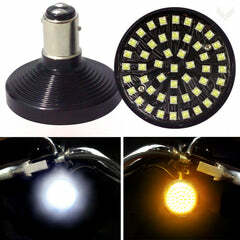 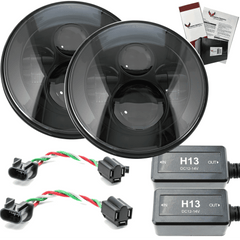 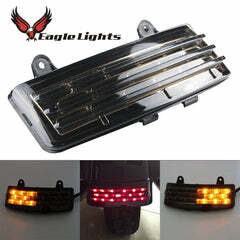 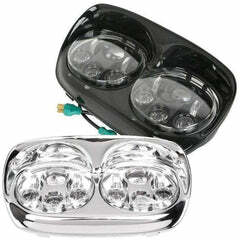 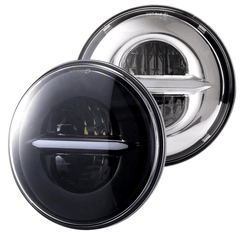 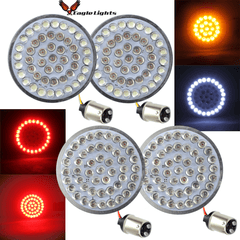 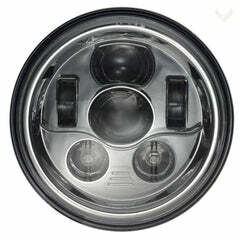 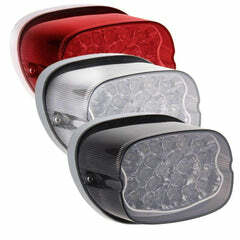 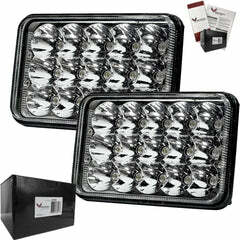 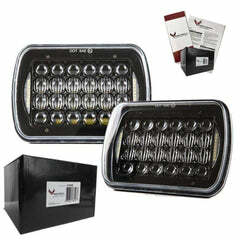 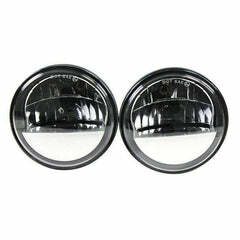 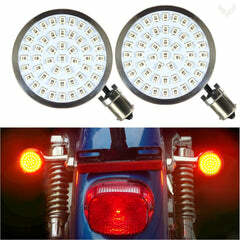 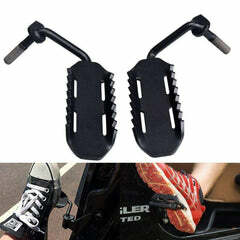 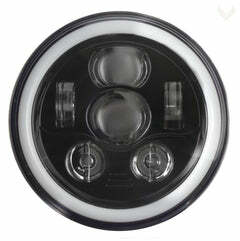 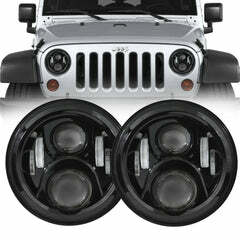 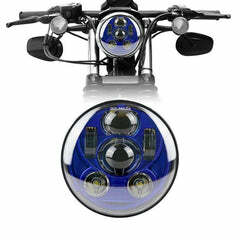 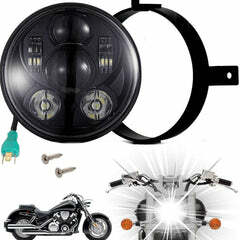 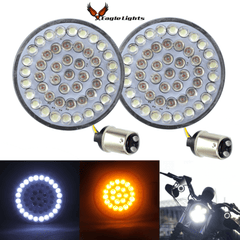 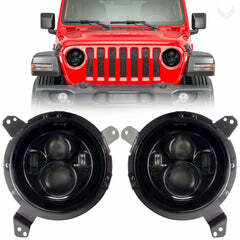 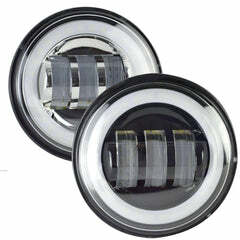 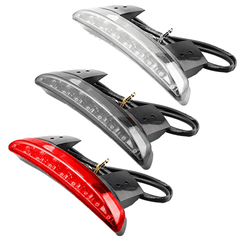 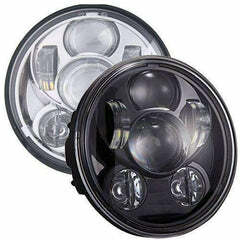 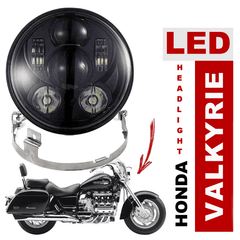 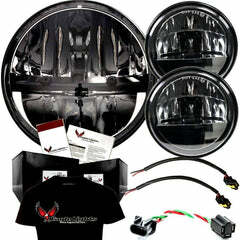 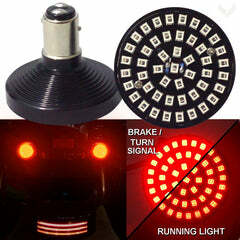 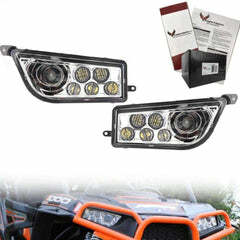 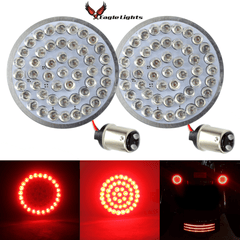 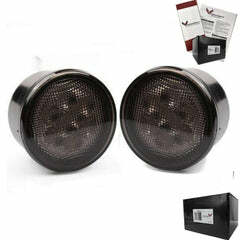 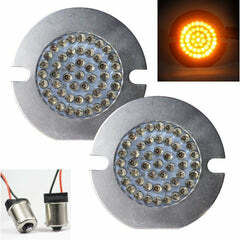 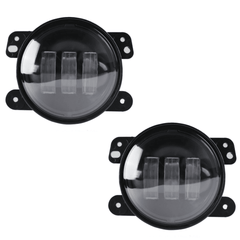 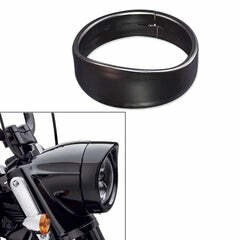 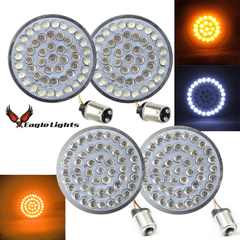 In fact these lights will fit any older Indian with a 5 ¾” stock headlight. 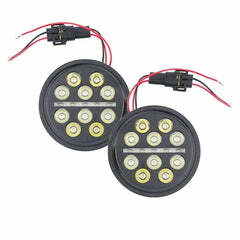 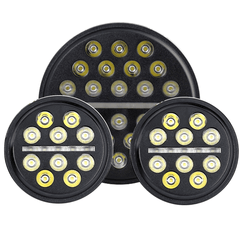 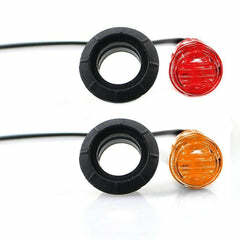 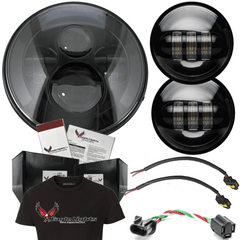 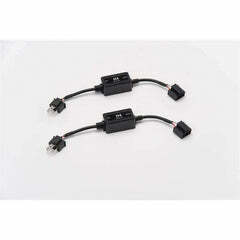 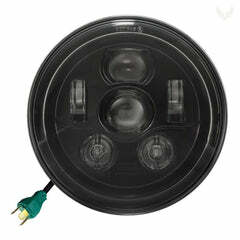 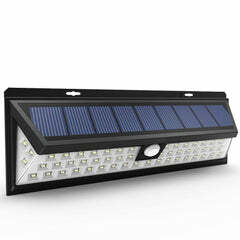 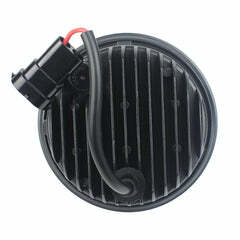 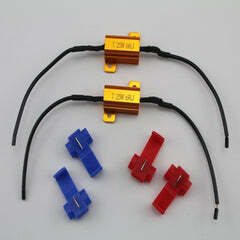 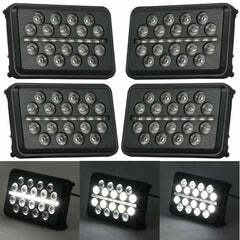 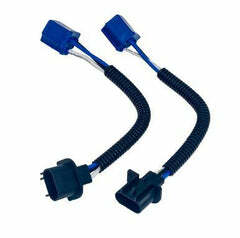 All of our halo equipped lights do not need to be spliced. 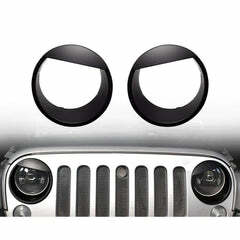 They work right out of the box. 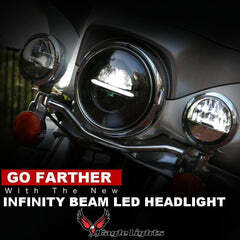 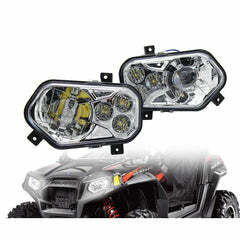 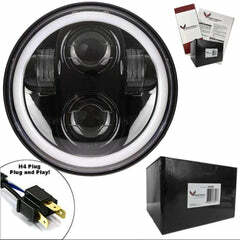 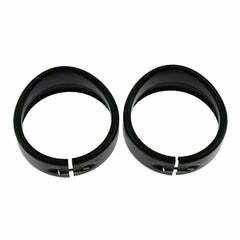 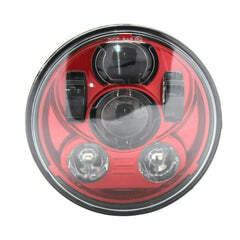 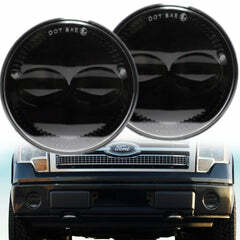 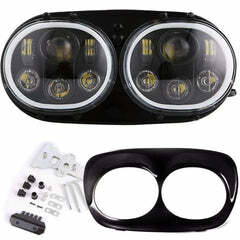 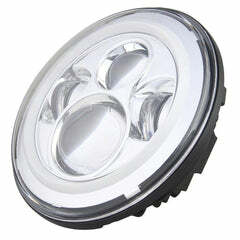 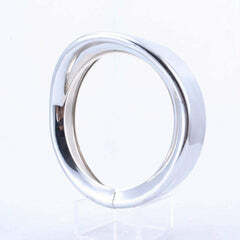 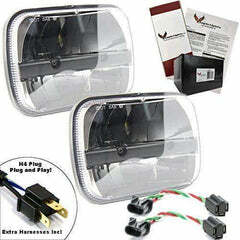 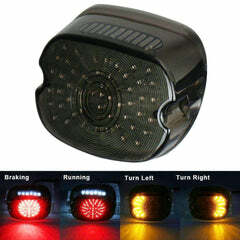 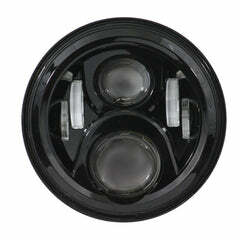 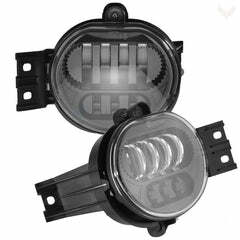 See 3 times as far as stock headlight!